One Man Show not a Muslim Political Party. 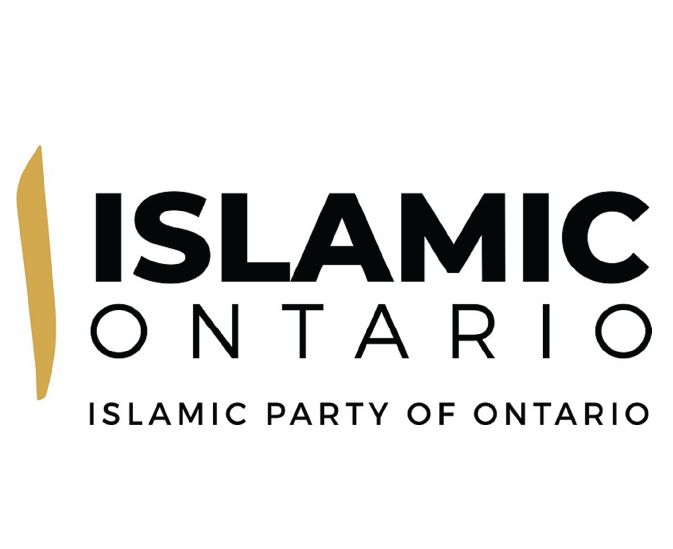 During the holidays a new provincial political party, Islamic Political Party of Ontario emerged. Is it a good thing or a bad thing? Only time would tell. However, what has surfaced in terms of articles, mostly from the -alt-right wing websites and blogs, it is obviously attracting controversies. Nonetheless, if one dives into doing further research, it would learn that on one hand, from the party’s website’s stated manifesto, or policies it seems like a someone’s trying to flex its muscles to gather the Muslim vote bank under one flag to demonstrate the power of Muslim vote. On the other hand, one’s forced to ask, whether the formation of a new Muslim political party would lead to further attacks on Islam and Muslims – perpetuating Islamophobia within and outside Canada. Don’t take us the wrong way. We are not against Canadian Muslims trying to advance the cause of Islam and Muslims in Canada. However, we have always advocated that it must be done so in a fashion in which it projects the true Islamic teachings and a comprehensive manner that would bring accolades, and appreciation from the mainstream Canadians. Thus, garnering supports for the Canadian Muslims. It could only be achieved if it is done so with consultation among various leading Muslim organizations with a lengthy track record. Otherwise, we end up being projected as someone as backward religion from the stone-ages. Basically, it does more harm than good to Canadian Muslims. Nowadays, unfortunately we have too many self-described, and self-appointed Muslim leaders whom have managed form and register societies, with less than handful of members and have managed to become the pall-bearers – Official Spokespersons – of Islam and Muslims in Canada. Since media thrives on controversies and politics of fear, these individuals allow themselves to become the pawns in the hands of the media to perpetuate fear and hatred against Islam and Muslims. As we always state, the only reasons this continues is due to lack of coordination among leading Muslim organizations as well as the nonchalant attitude of most of the Muslims to speak out against these self-appointed Muslim leaders. The price we all pay collectively is not a secret. The founding father of this so-called Islamic Party is Jawed Anwar. “It’s also significant that Anwar and his party seem to be largely anonymous within the Muslim community, and when Muslim leaders have been informed about the new organization, they condemn it, not support it.” Writes Michael Coren of ipolitics. When one visits their website, it is not difficult to conclude this is more of a “One Man Show.” It features six posts. Four articles, all of them written by Mr. Jawed Anwar, and two posts, one encouraging voters to support the Conservative Party of Ontario, and the last one urging Muslims on “What and How to respond” Ontario’s Conservative Premier Bob Ford on parental consultation. Once again, authored by Mr. Jawed Anwar. The website contains no other names of office holders, Board of Directors, contact information, not even team behind this so-called political force.